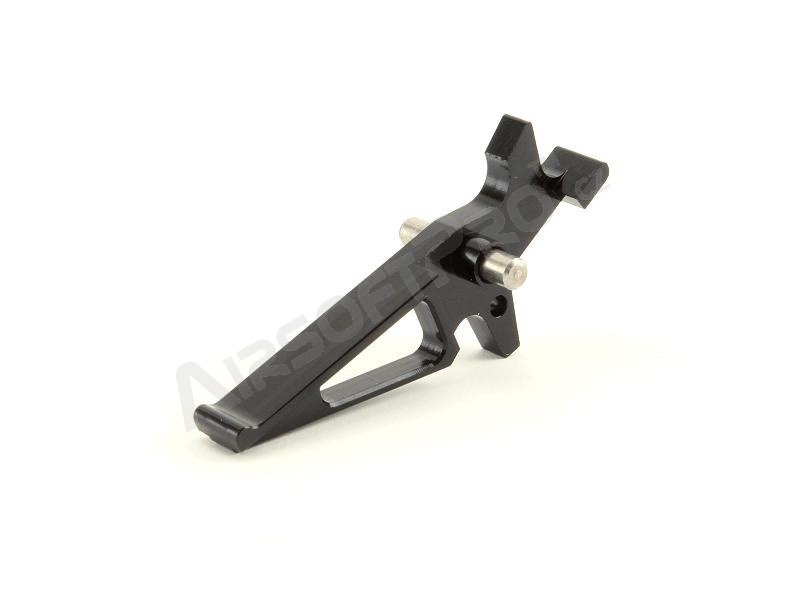 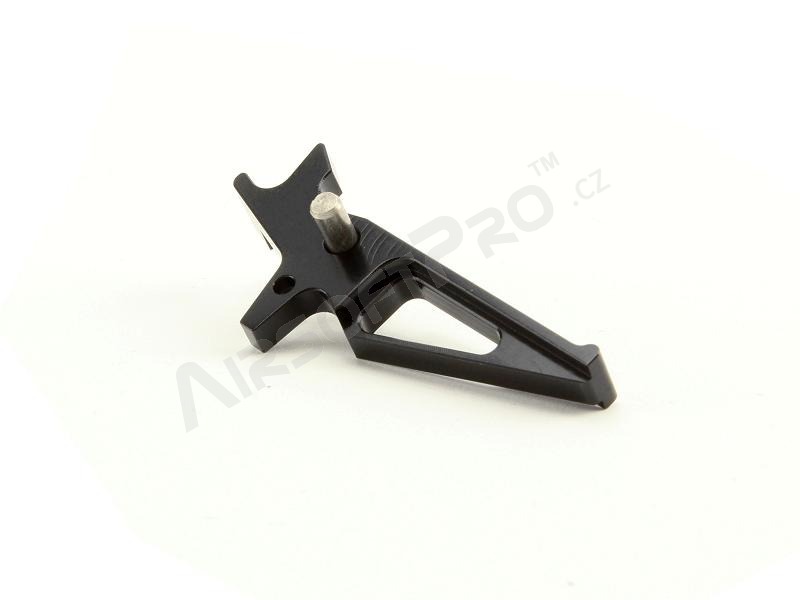 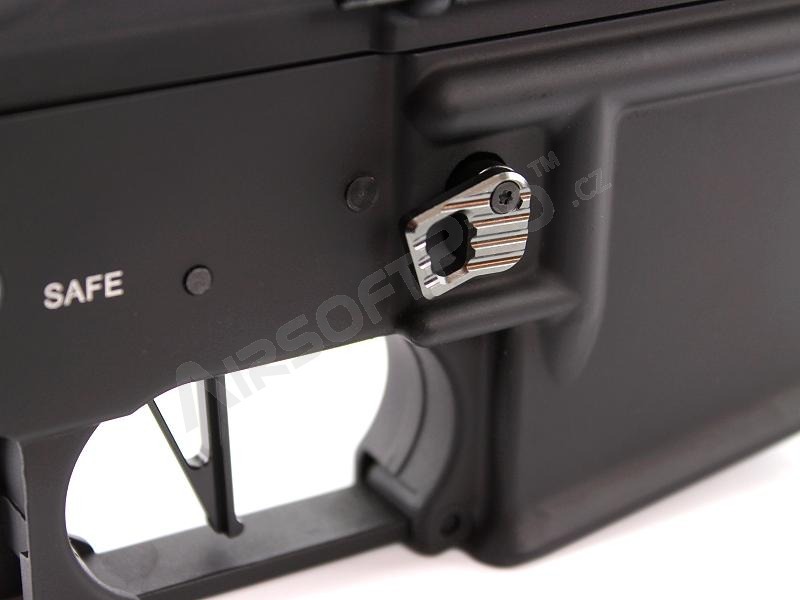 Lightweight trigger is Tactical tuning part suitable for M4 / M16 AEG series. 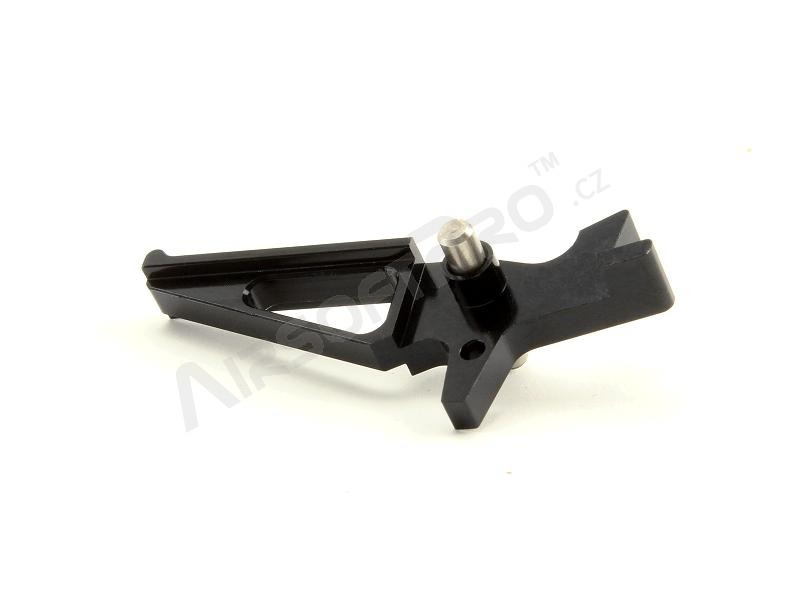 It is made of aluminium alloy on precision CNC machines and with attractive color anodized. 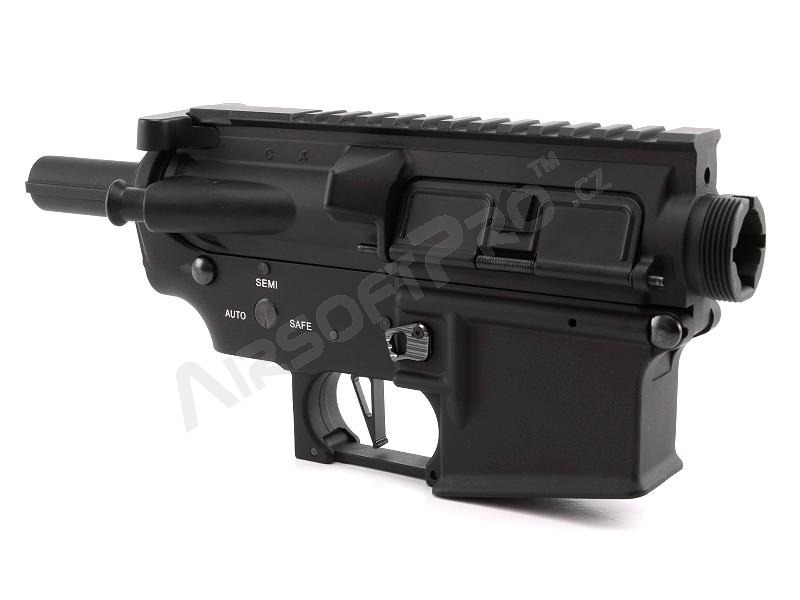 It give to your gun cool a distinctive style. 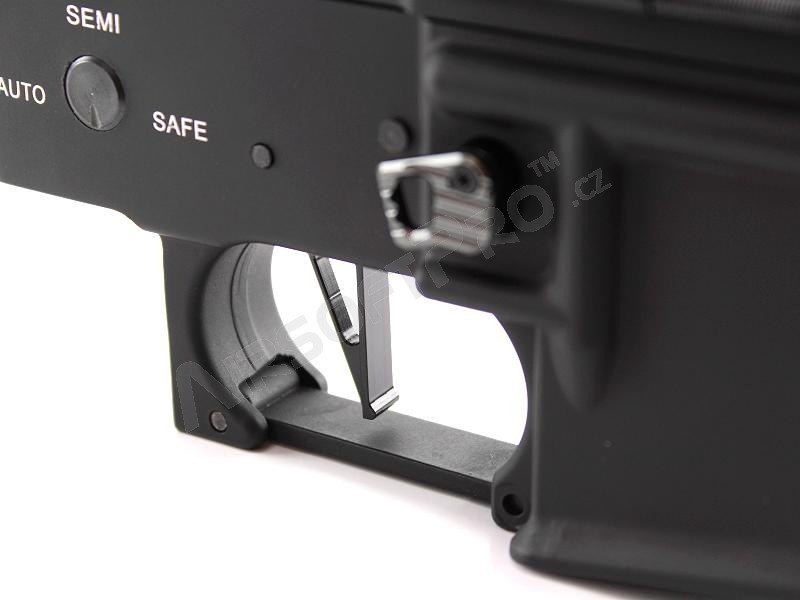 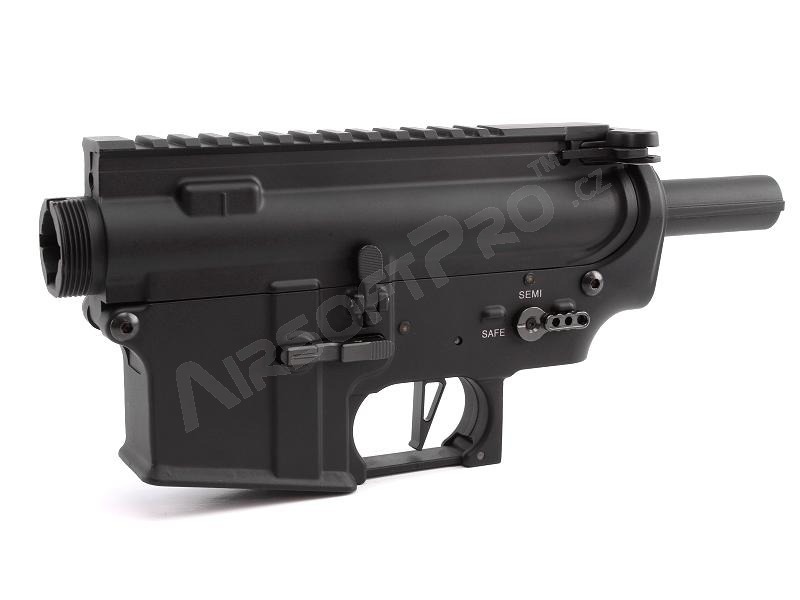 It is advisable to combine with CNC selector switch and magazine release. 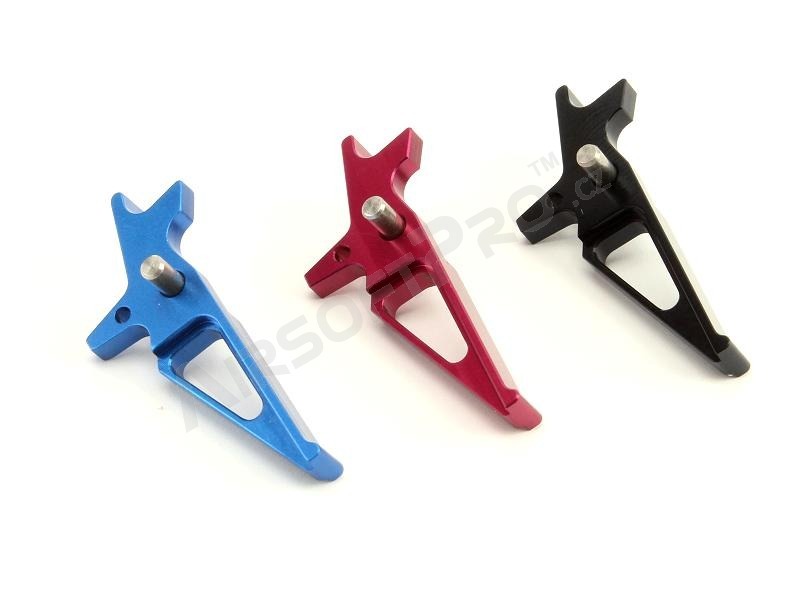 We offer them in the same color.